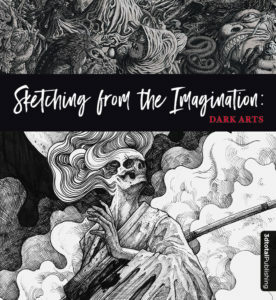 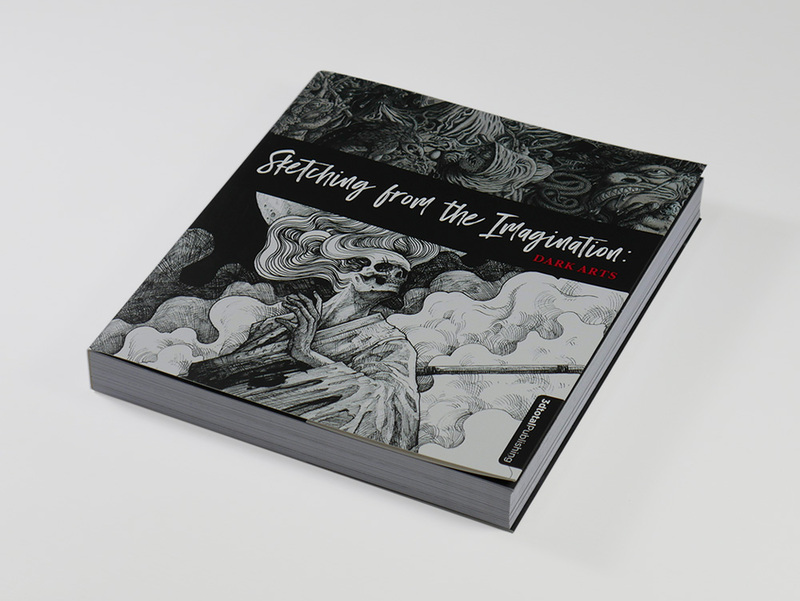 Following on from the success of previous titles in this popular series, Sketching from the Imagination: Dark Arts focuses on horror, Gothic, and the macabre. 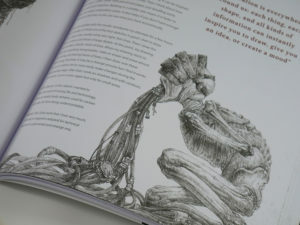 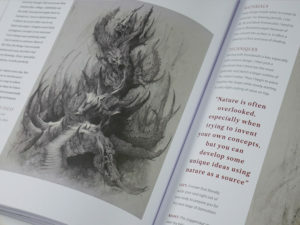 Glimpse inside the sketchbooks of fifty accomplished artists from various fields as they share their inspiration, favorite tools, and techniques. Grisly beasts, morbid figures, foreboding compositions, and unearthly concepts line the pages of this darkly alluring volume. Observe hundreds of sketches and absorb the thought-provoking words and advice of illustrators, concept artists, and 3D artists alike. 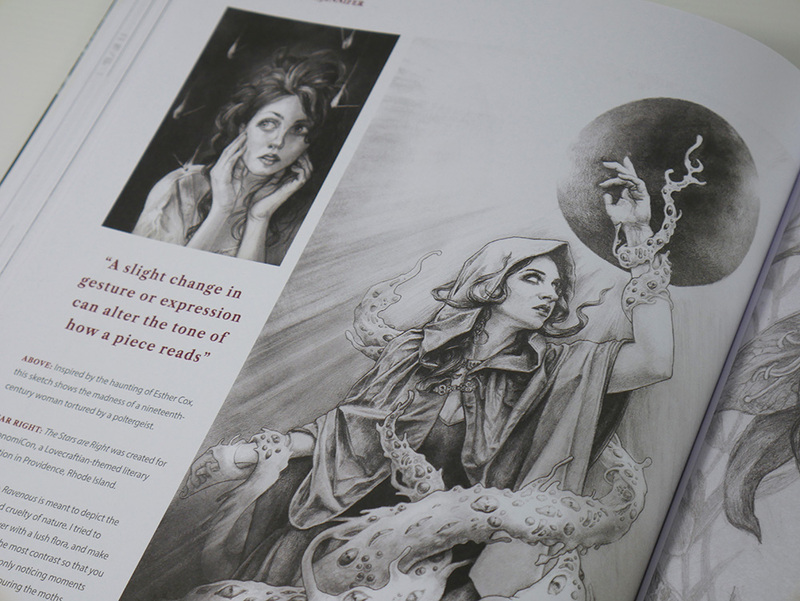 Whether you’re a beginner or experienced artist, or just a lover of the dark arts, you’re sure to find something to inspire and intrigue.